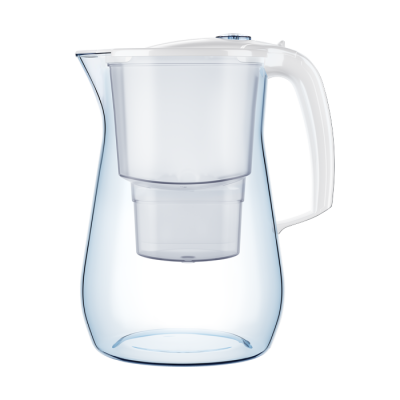 A jug that is durable, beautiful and comfortable in daily use. 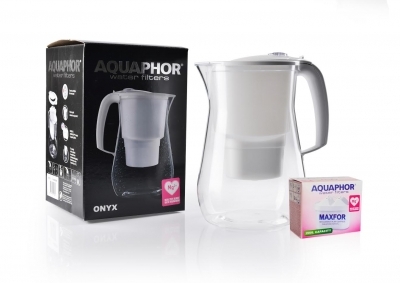 The elegant design of the Onyx jug combines its sizeable capacity of 200 litres with an ability to deeply cleanse water of harmful impurities, extraneous flavours and odours. Similarly to glass pitchers, the Onyx is manufactured using the traditional blowing technique. It is made of durable, unbreakable plastic that is safe to come into contact with food. 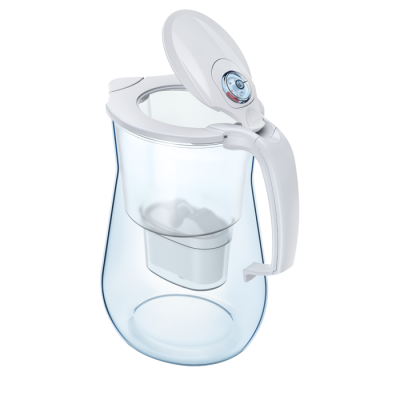 Because of its round base, the Onyx is more stable than conventional jug filters. It is difficult to overturn such a jug accidentally, but even if a child drops it, the jug will not break. 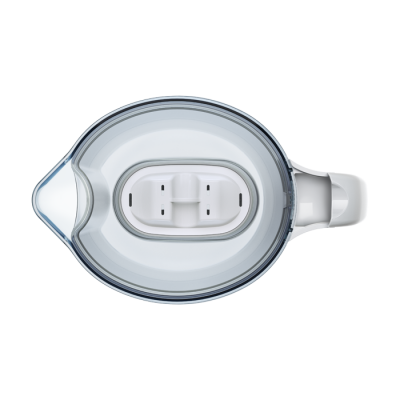 This makes the Onyx safe for use in families with young children. To make sure you always drink clean water, please remember to replace the filter module on time. 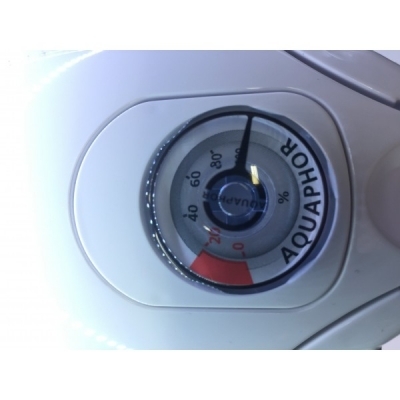 The Onyx's mechanical counter will help you in this: it measures the amount of water that has already filtered by registering every time you open the cover to pour more water in. The time when you need to replace the filter module is determined with maximum accuracy. 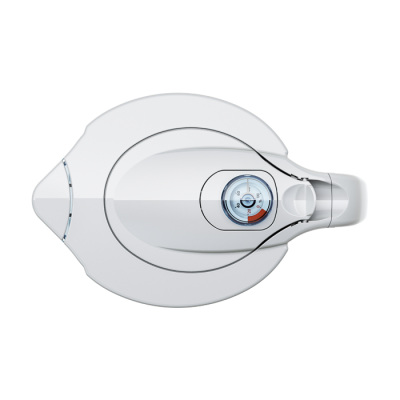 The Aquaphor Onyx comes with the В25 (В100-25 Mg2+) enriched with magnesium module. 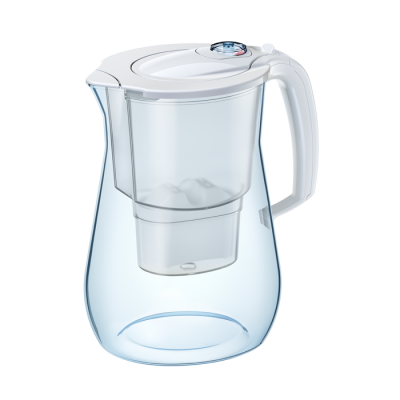 Pitcher has an increased filter life, easy-fill flip-top lid and an indicator of remaining filter life for your convenience.